The adaptation of the popular memoir Hillbilly Elegy just added another acclaimed actor to its roster. Variety reported that Glenn Close, who most recently won several awards and was nominated for an Oscar for her film The Wife, has just been announced to star in the upcoming adaptation. It is currently unknown what role she will play. The popular memoir, released in 2016, details the upbringing of author J.D. Vance and his working class roots in both Kentucky and Ohio. 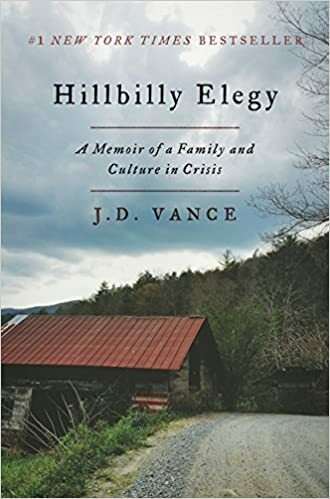 From his difficult childhood dealing with abusive grandparents to his time at Yale Law School, Vance looks at the economic anxiety that has plagued him and many others over the years and offers sharp critiques on those who lack personal responsibility and work ethic. When the book was released, critics were divided on its approach to economic issues, with some feeling that the generalizations about certain groups of people weren’t warranted. Nevertheless, the book was acclaimed upon release. It became an important piece of literature during the 2016 election, with many pointing to it as an explanation for the surprising election results. The adaptation of this book has a lot of talent behind it. Ron Howard is slated to direct, Amy Adams will star and Netflix will stream the movie. Amy Adams will star in Netflix’s adaptation of Hillbilly Elegy, J. D. Vance’s dark memoir of decline in Appalachia. Topping the New York Times Best Seller List in August 2016 and January 2017, many critics felt that Vance’s harrowing depiction of addiction, poverty, and lean opportunity captured the voice of the ever-elusive ‘Middle America.’ The memoir was as polarizing as it was popular, provocative not necessarily for its content alone but also for its broader cultural context and political implications. 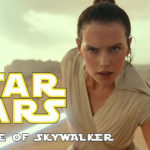 Details about the film have been steadily emerging: the upcoming Netflix title will be directed by Ron Howard. Thus far, Adams is the first official cast member. The Shape of Water screenwriter Vanessa Taylor, an Academy Award nominee, will write the film’s script. Unlike many writers who prefer to distance themselves from adaptations of their work, J.D. Vance himself is executive producing alongside Julie Oh. Featured Image Via Gossip Ganj & Amazon. Edited With PhotoCollage. When first released in 2016, Hillbilly Elegy became an unexpected hit. Written by J.D. Vance, it follows Vance through his childhood and his escape from poverty to become both a Marine and a graduate of Yale. His story paints a portrait of America that many people can relate to. The popularity of the book skyrocketed Vance to media fame and Netflix is preparing a film adaptation directed by Ron Howard. But there are aspects of the book that have garnered criticism. Specifically, its portrayal of Appalachians has been slammed as problematic. Growing up in Kentucky and Ohio, Vance writes about the mountain region and the people that he knew throughout his childhood and teen years. The language used to describe Appalachians is disparaging, even going so far as to dismiss Appalachian people generally as “lazy”. 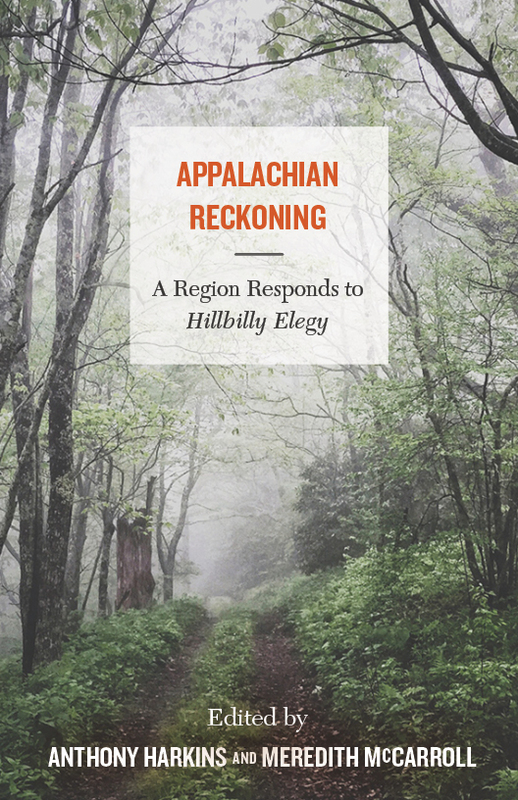 In response to these criticisms, Meredith McCarroll, the Director of Writing and Rhetoric at Bowdoin College, and Anthony Harkins, associate professor at Western Kentucky University, have teamed up to bring Appalachian Reckoning, a collection of essays that offer a retort to the portrayal of Appalachians within Vance’s book. With forty-one essays spread across forty contributors, the collection doesn’t say that Vance is entirely wrong in what he writes, but instead seeks to offer a new viewpoint on Appalachian people that is less narrow. The introduction describes the collection as “a book born out of frustration” from people who only get their view of Appalachia from Vance’s book.